Sometimes there is just not enough room in your house or apartment to store all the stuff that you own. Or, you may be in the middle of a move and need to store some of your items until you are settled in. No matter the reason, there are times in your life when you may find yourself in need of a storage unit facility. But how do you choose which one? Here are some things that you should look for when you want a storage unit facility for your personal items. The size of unit that you want will make a difference on which storage unit you decide to go with. If you are only going to store a few items, it doesn’t make sense to go with a super large unit. But if you have a lot of items to store, then you may need something bigger. Determine how much space you will need with your unit and then start shopping around to determine which storage unit facility has the right size for you. Not all storage unit facilities come in at the same price. Even if they offer similar sizes and features, you may find that some are significantly higher than the others. This is why it’s always good to shop around and see if you are able to find a good deal. You may be able to get one company who offers quite a bit less each month for the same kind of unit. 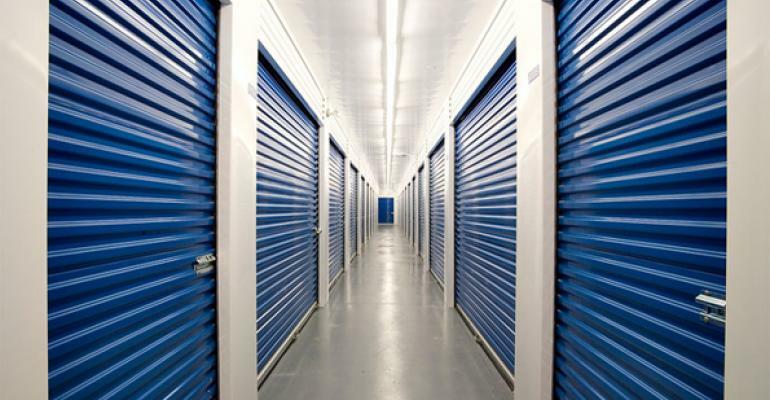 When you are talking to each storage unit, consider asking if they can give you any deals. Some have deals for new customers to entice them to come use their units. Others may offer a discount if you agree to pay for a full year of storage. It never hurts to ask and It could save you a lot of money. You don’t want to leave your stuff at a storage unit facility and then have someone just walk right in and steal all your items. Before you sign a contract on a storage unit, ask about some of the security features they have in place. At the very least, they should have some good locks on each individual unit. But this is often not enough. In addition to locks, you can ask about the hours when someone will be on location to watch and check up on the units. You can see if there are any security cameras in place in case someone does break in. And it is always a good idea to ask about what liability the owner has if someone does break in and steals or damages your personal items. There are a lot of storage facilities in almost any major city you decide to move to. Deciding which one to go with can be a challenge. But reading through all the reviews can make a big difference. You can see what some of the past and present customers say about a particular storage facility to help make your decision easier.